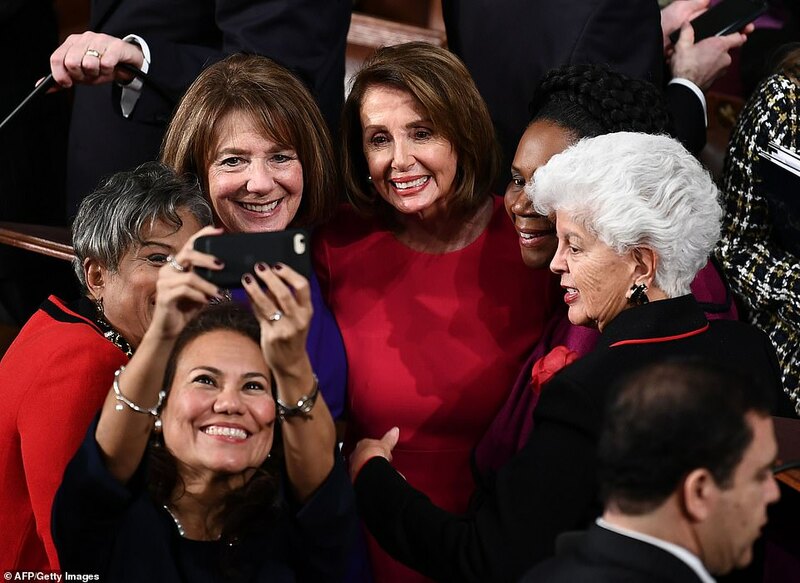 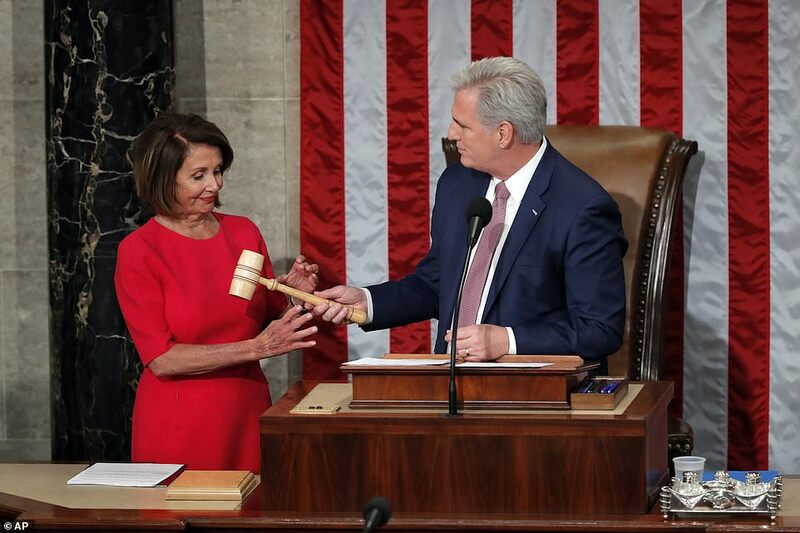 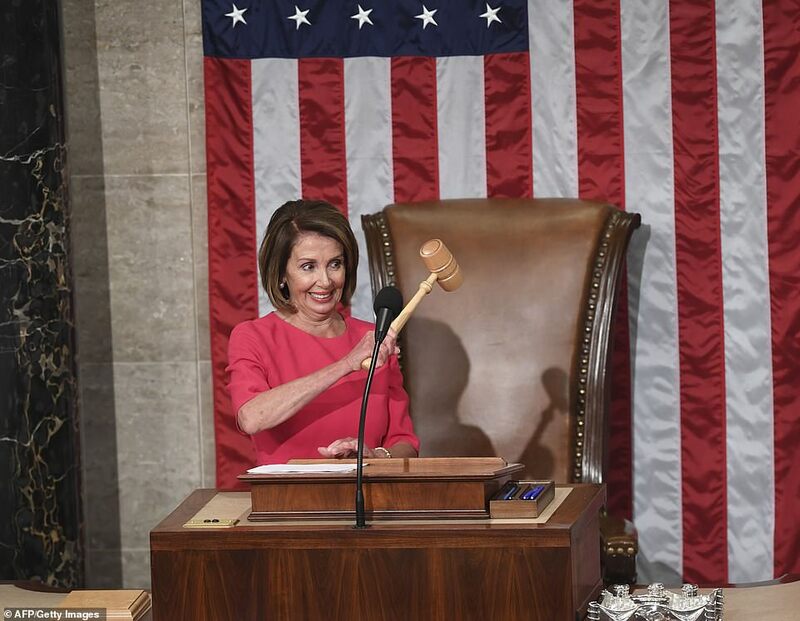 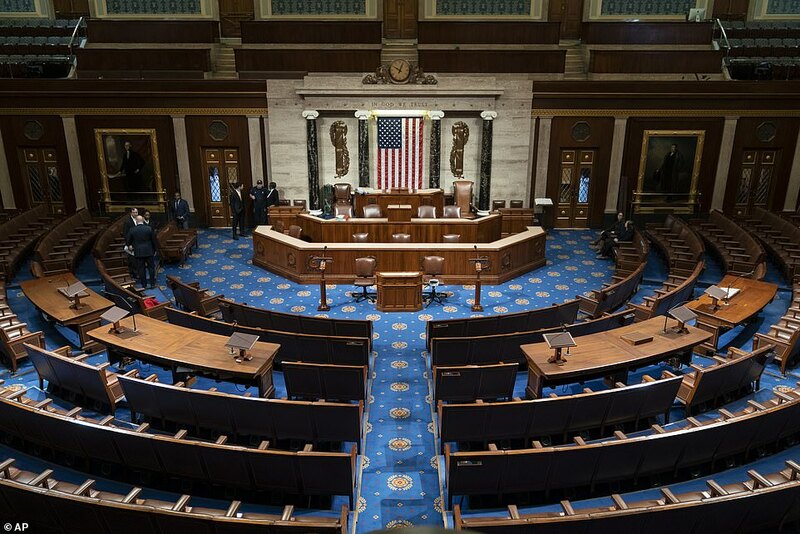 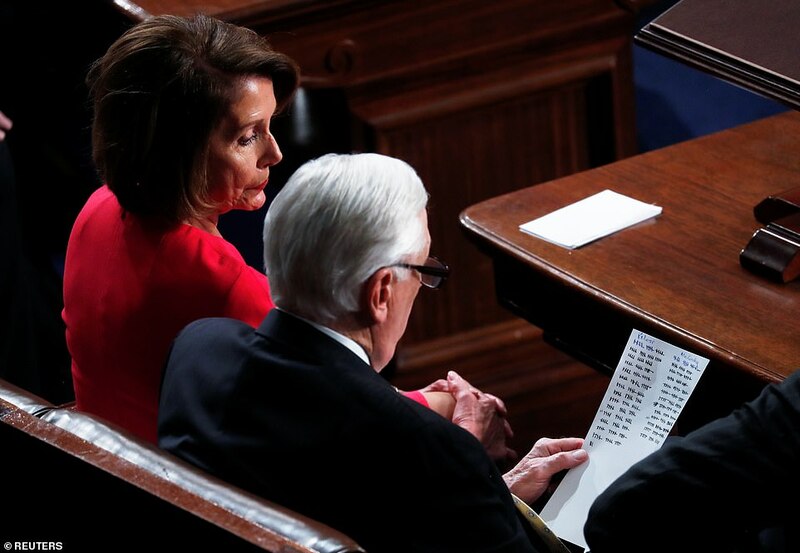 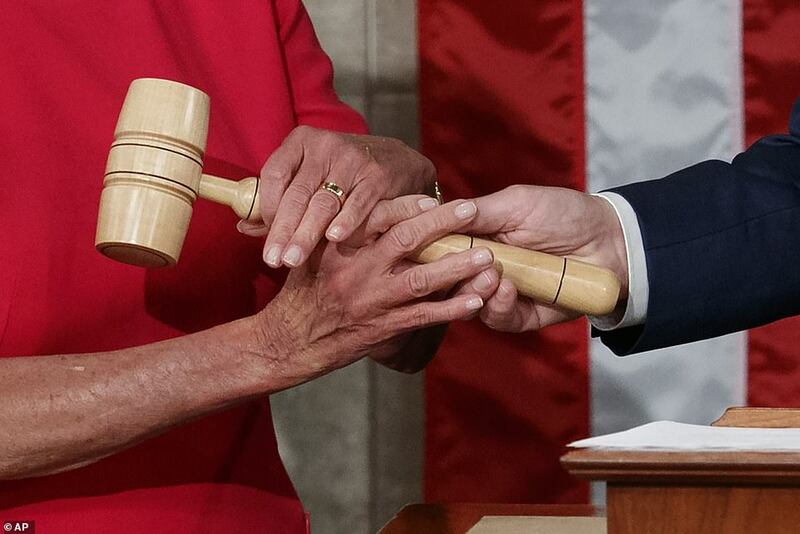 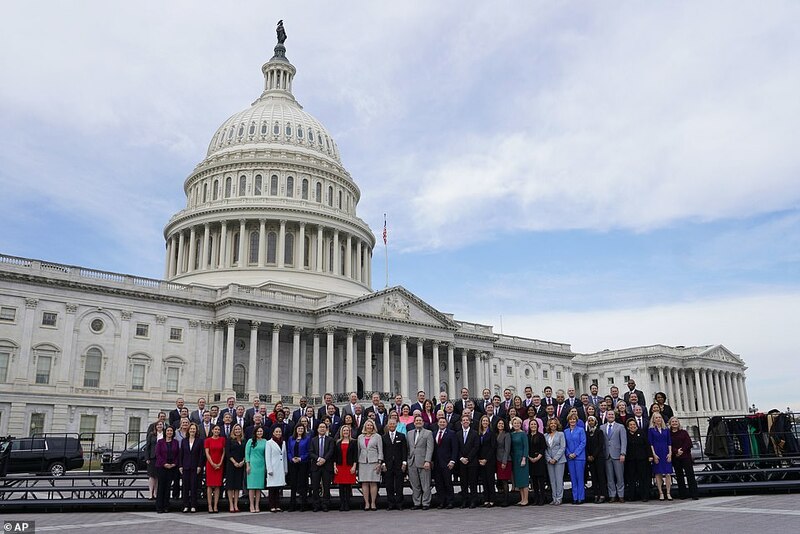 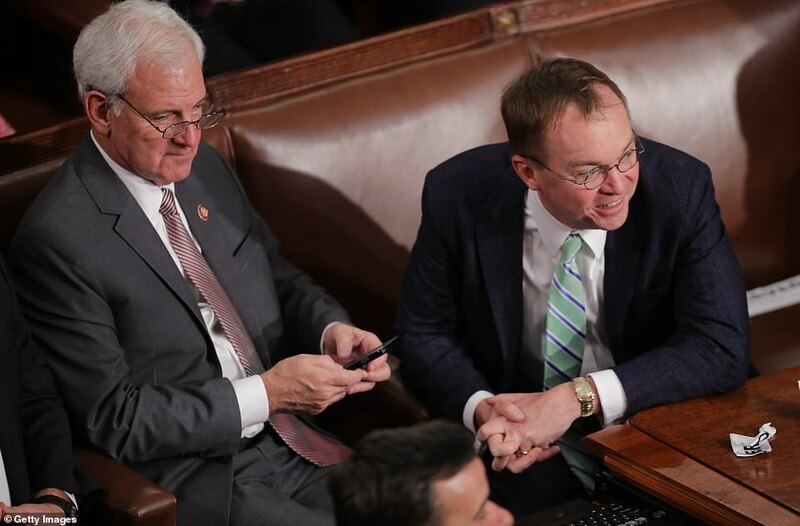 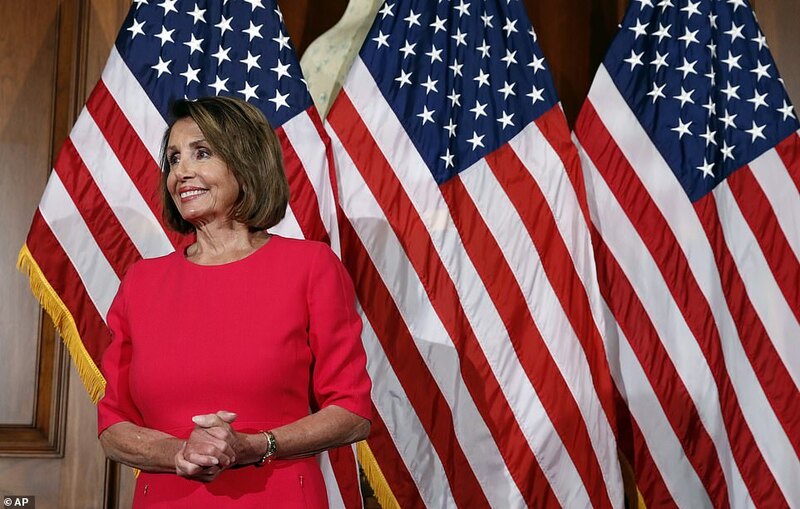 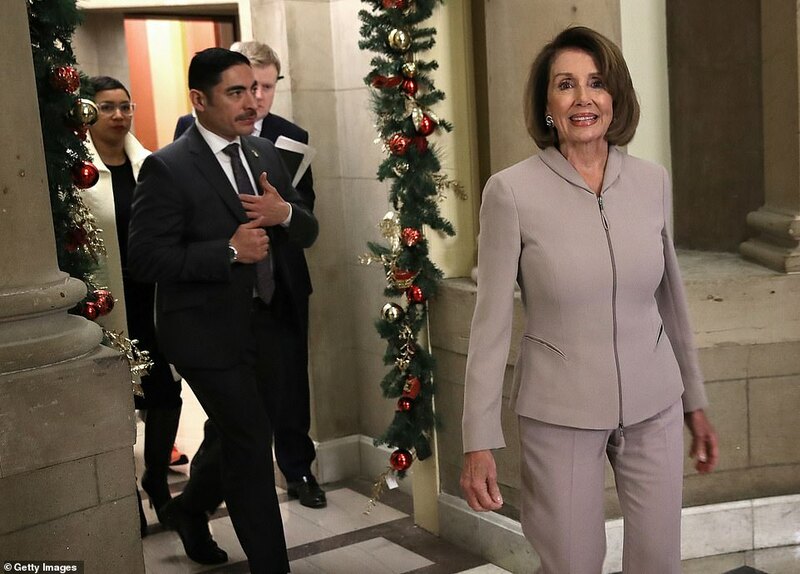 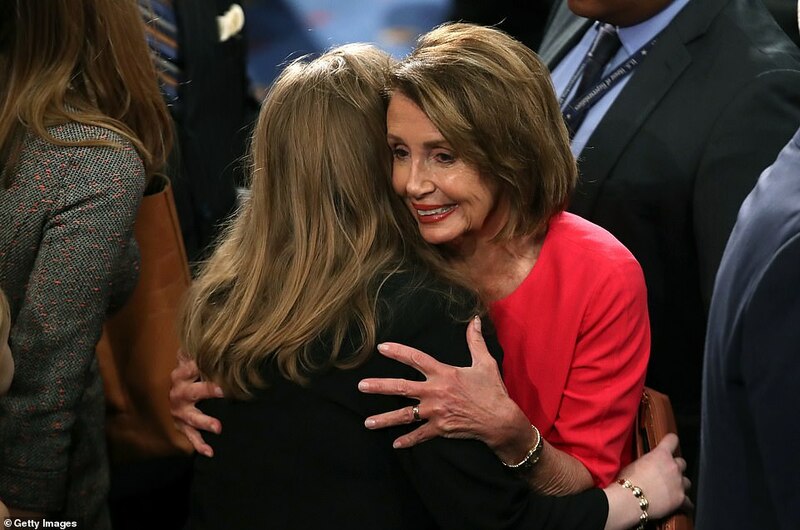 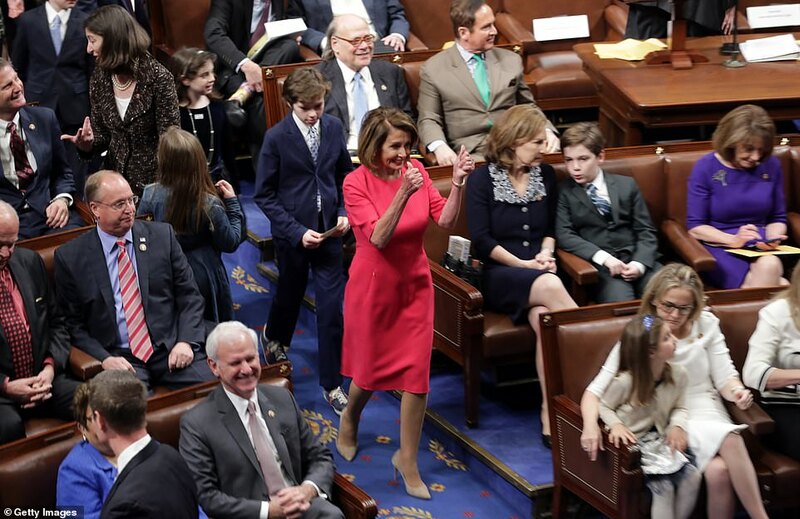 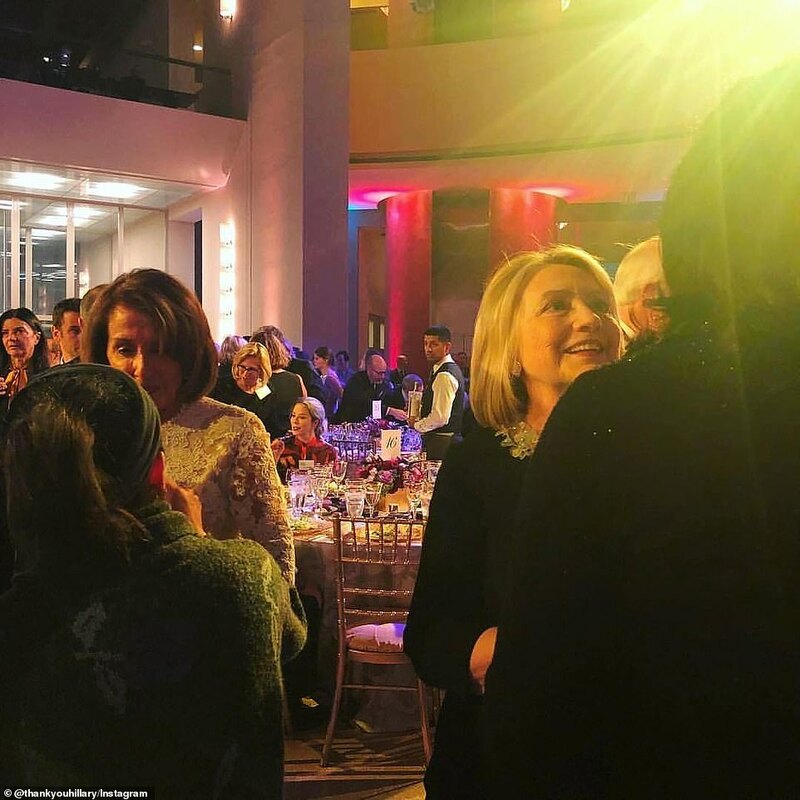 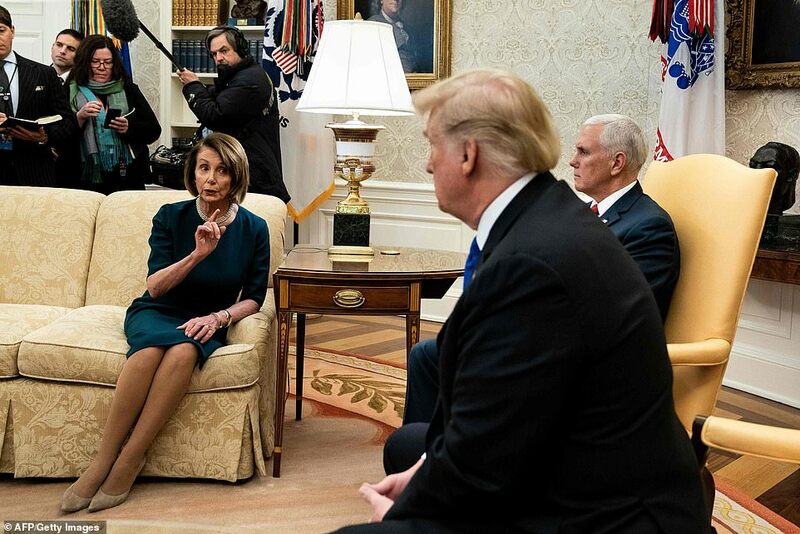 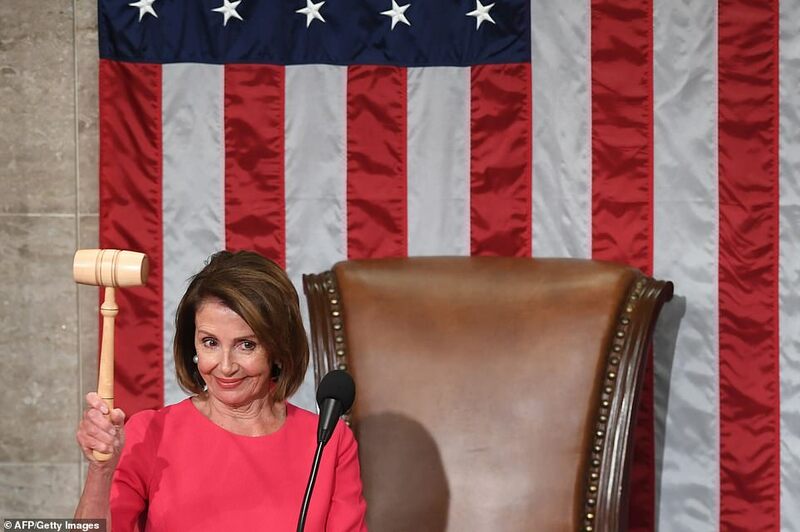 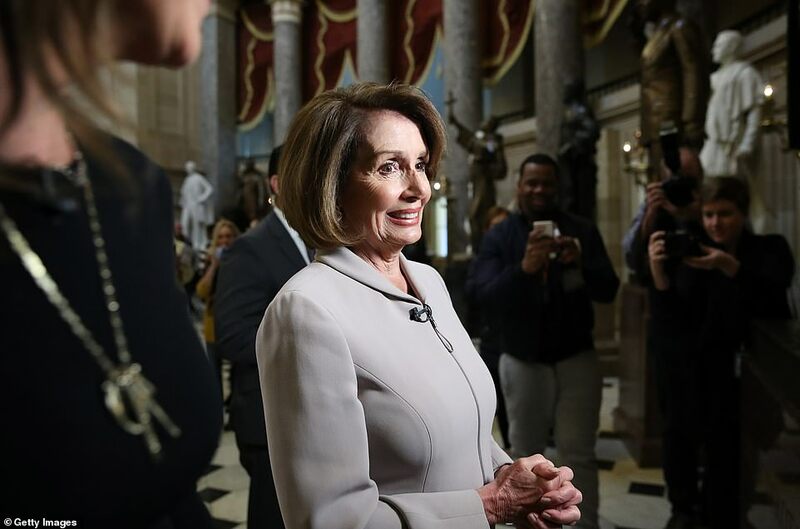 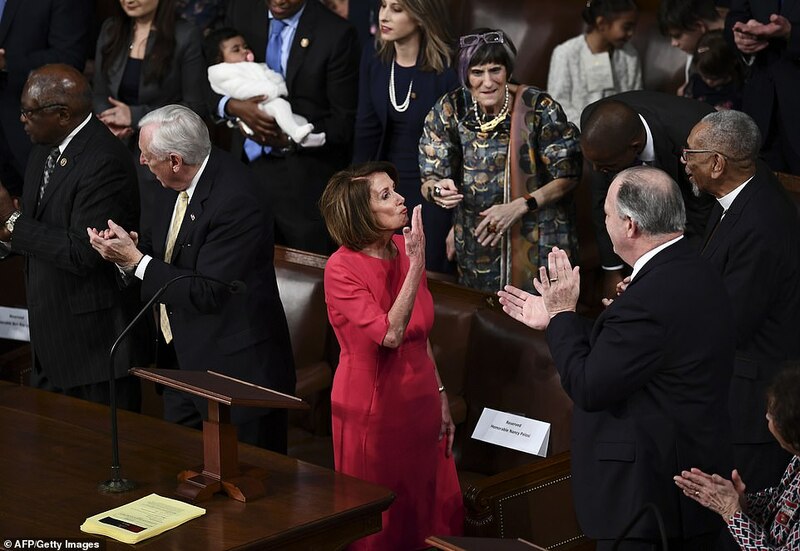 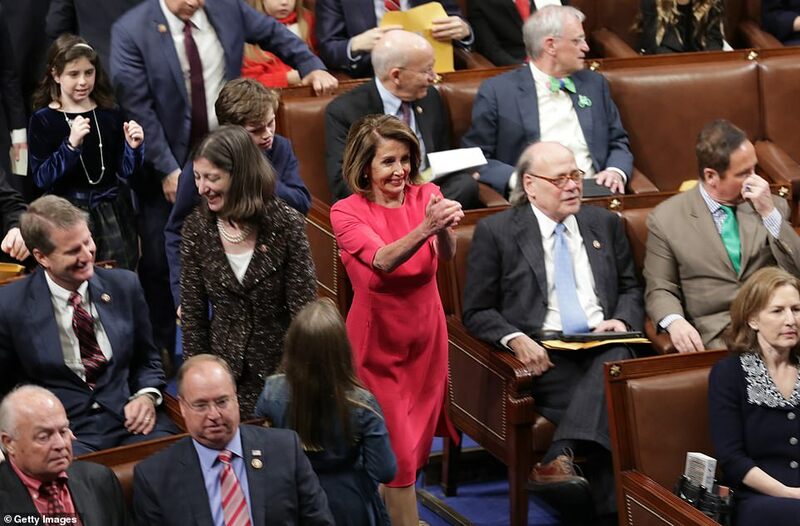 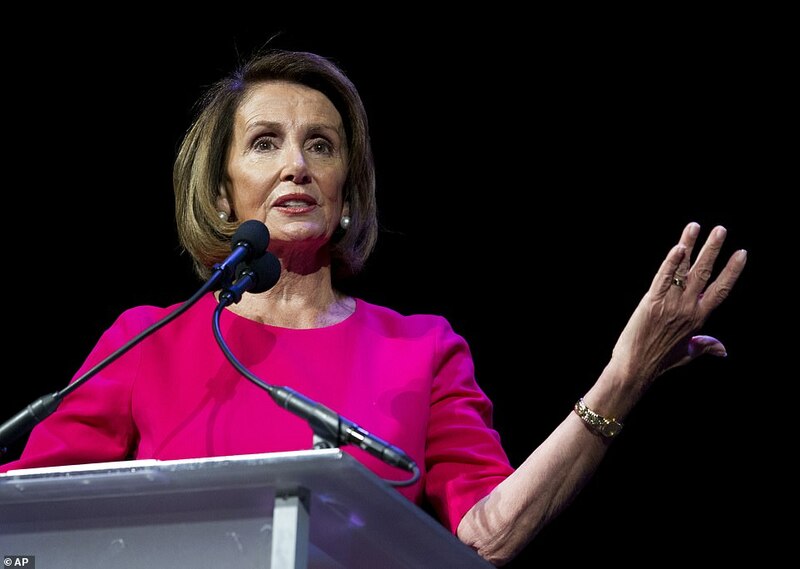 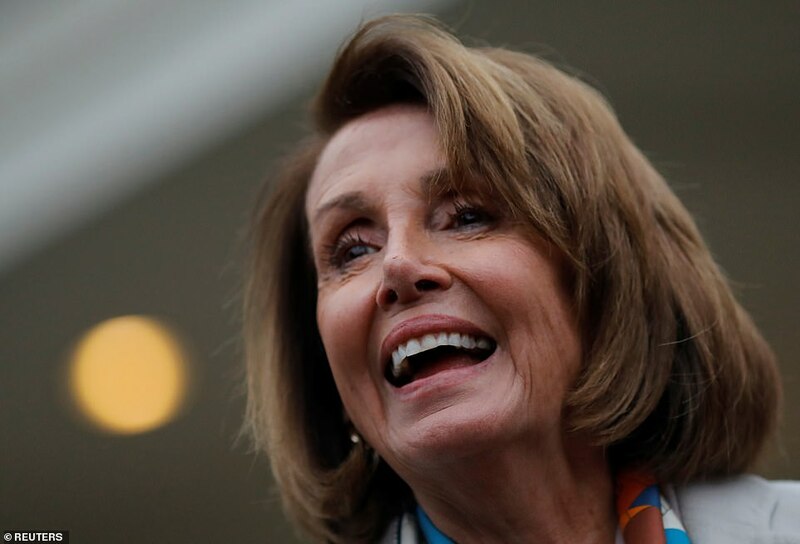 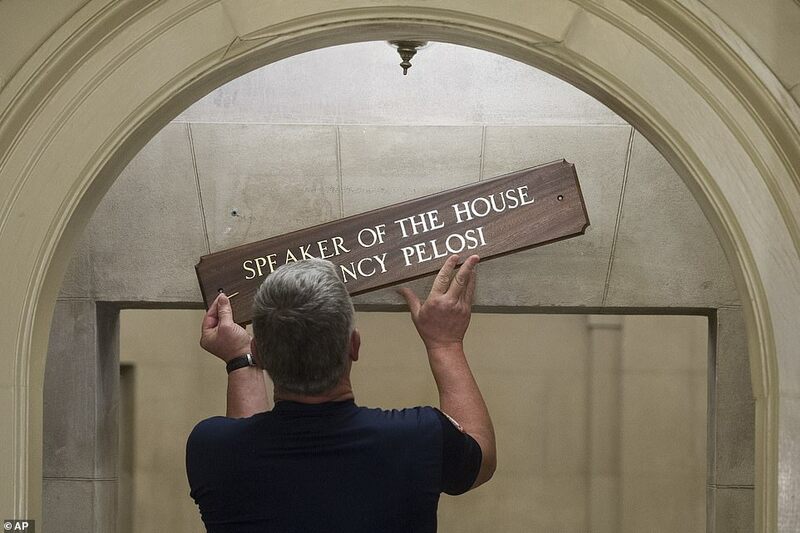 Speaker Nancy Pelosi returned to power on Thursday and marked a new chapter in President Donald Trump’s tenure in Washington as he faces a Democratic Party on a collusion course with his administration. 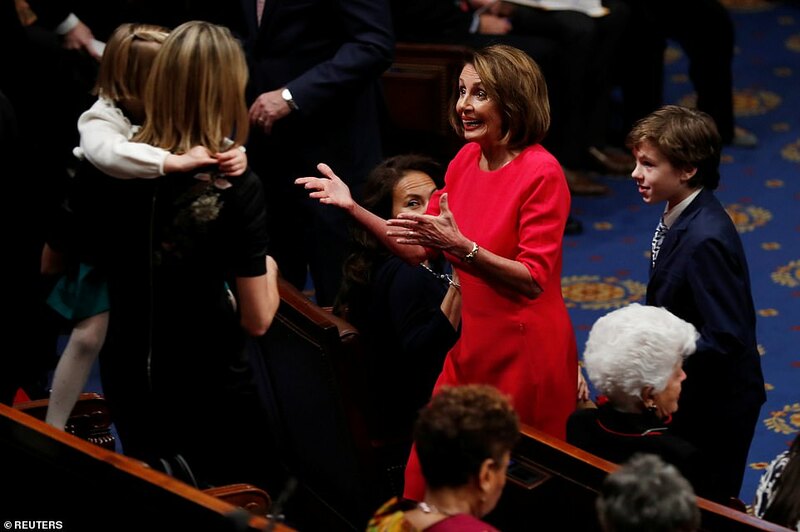 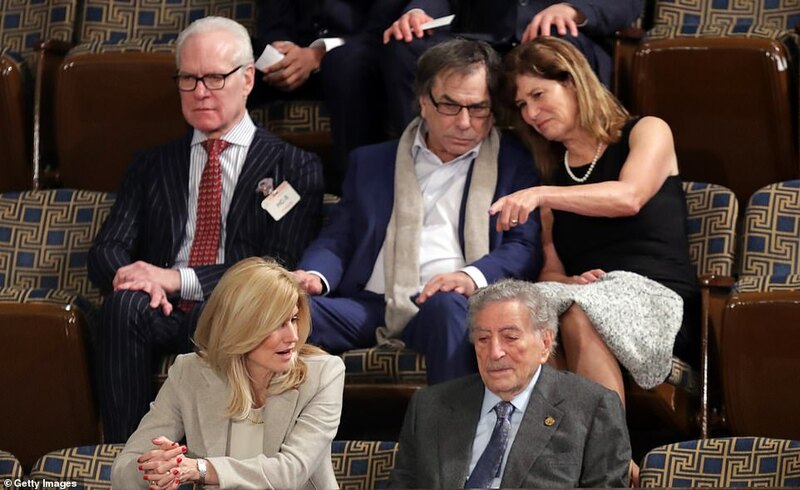 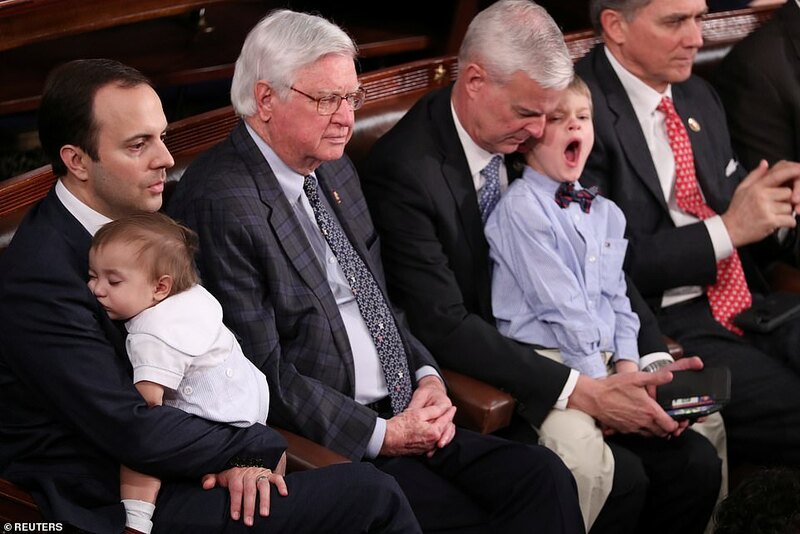 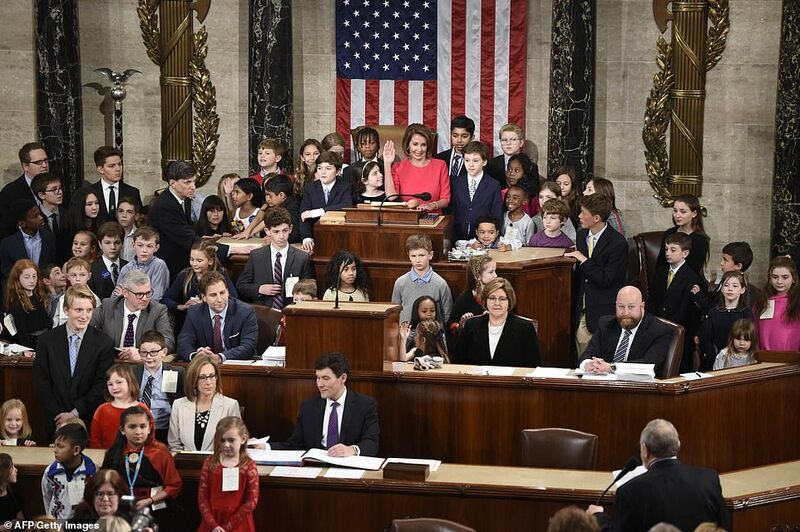 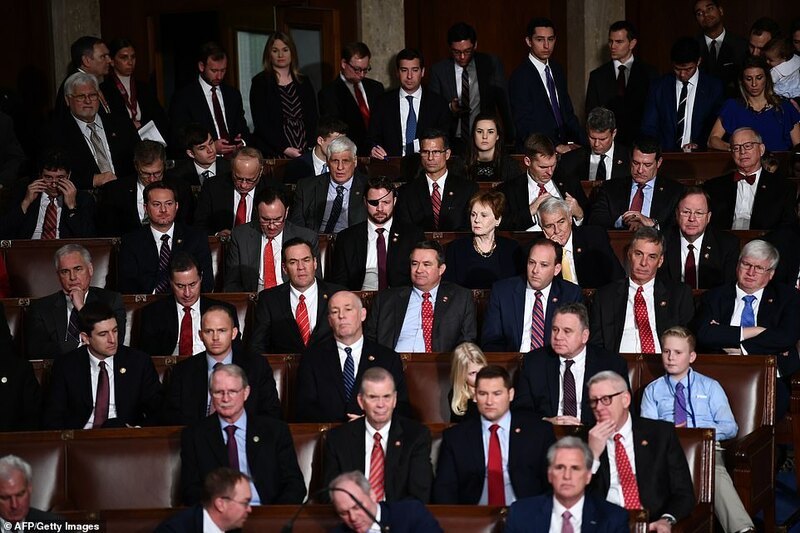 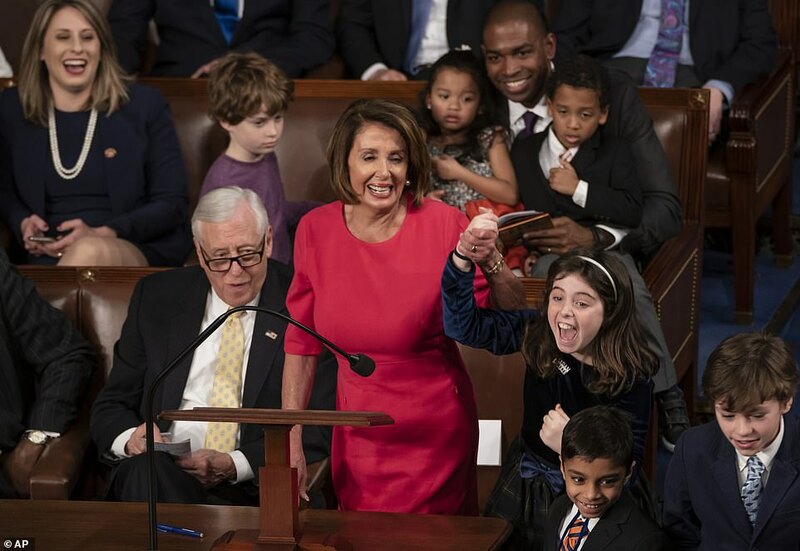 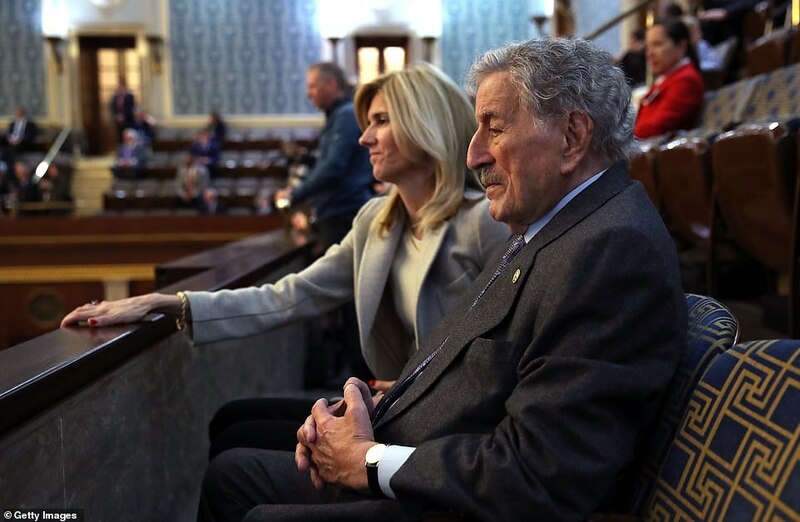 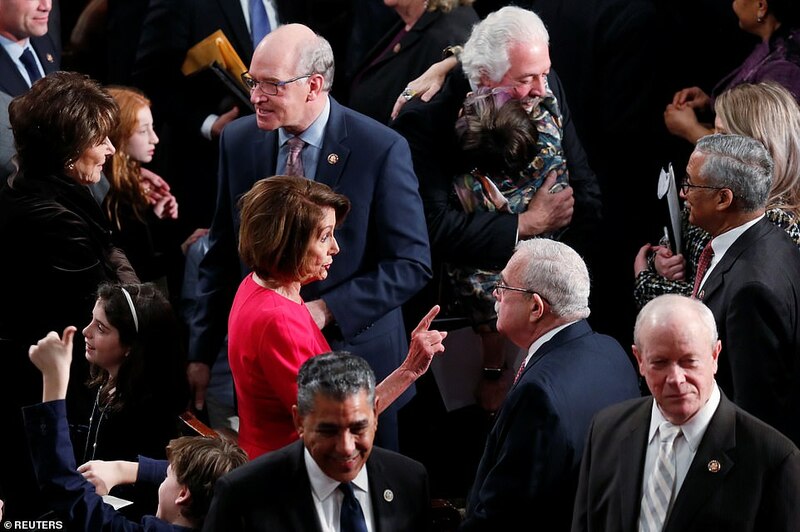 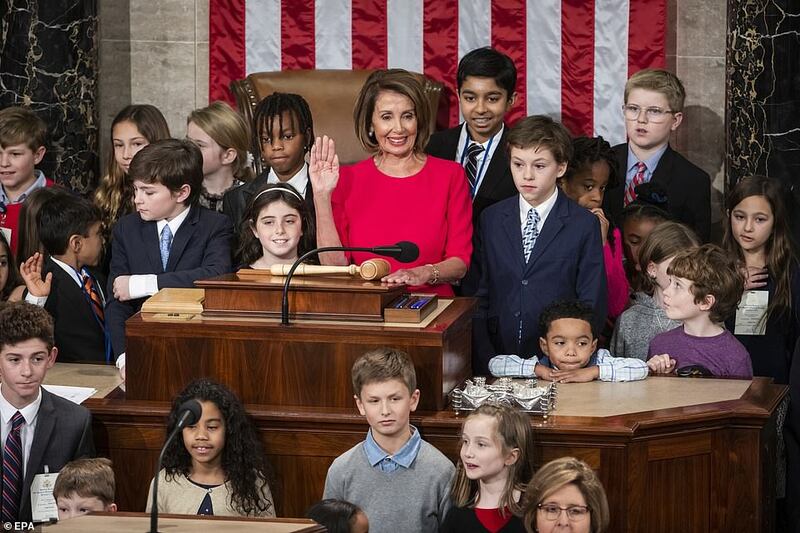 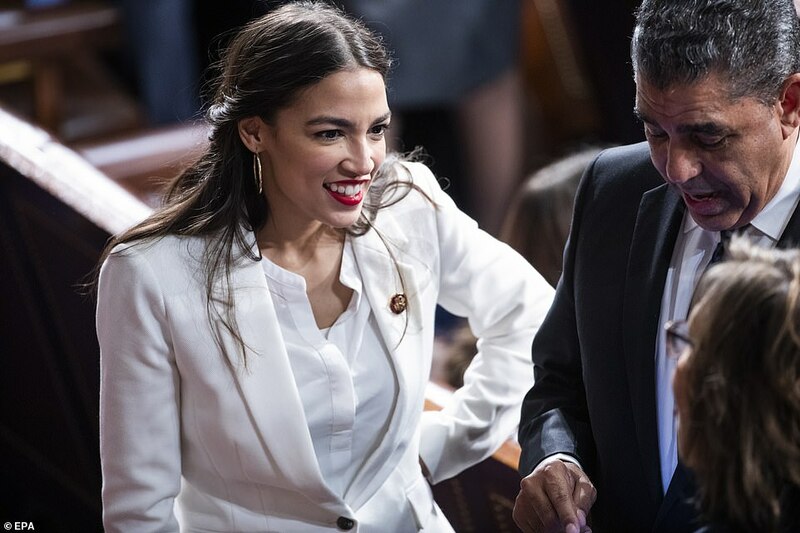 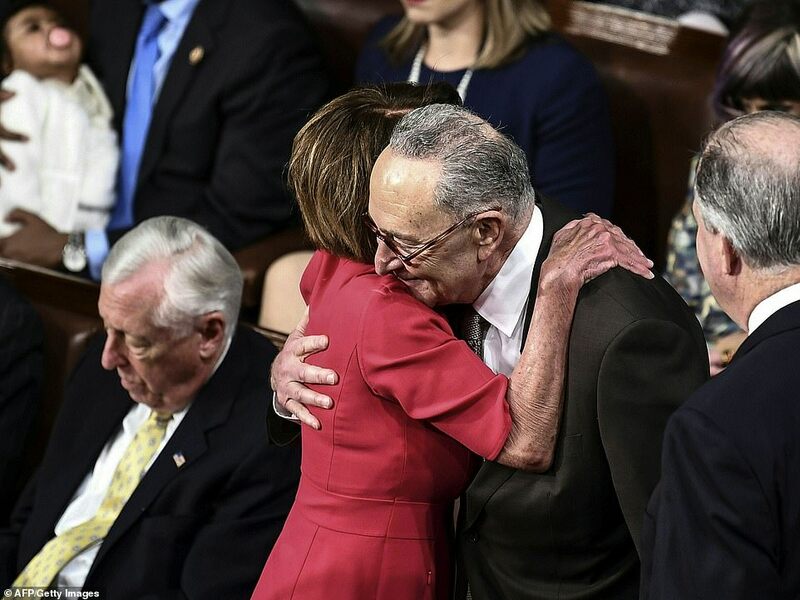 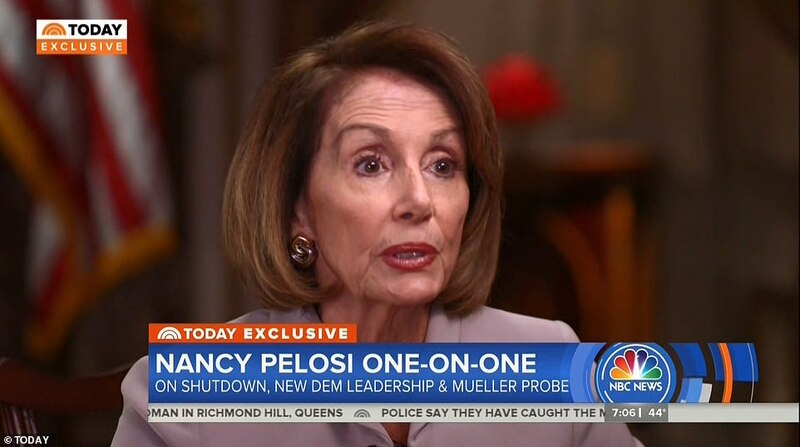 The wall got no mention but she did talk about an issue important to Democrats – protecting the children brought to the U.S. illegally by their parents. 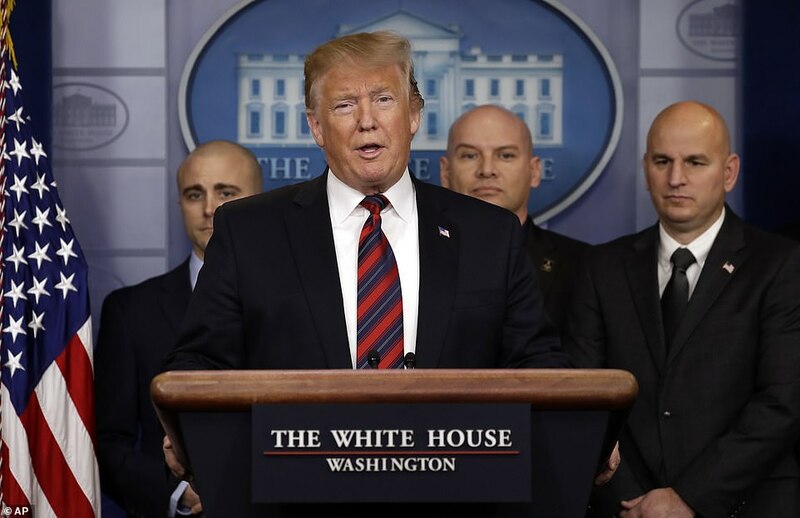 Trump made a surprise appearance in the White House press room on Thursday afternoon in a briefing announced five minutes before it started. 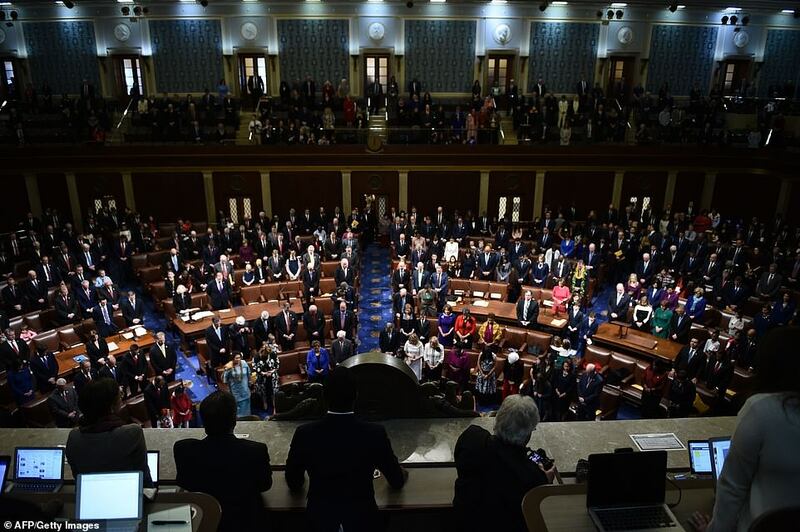 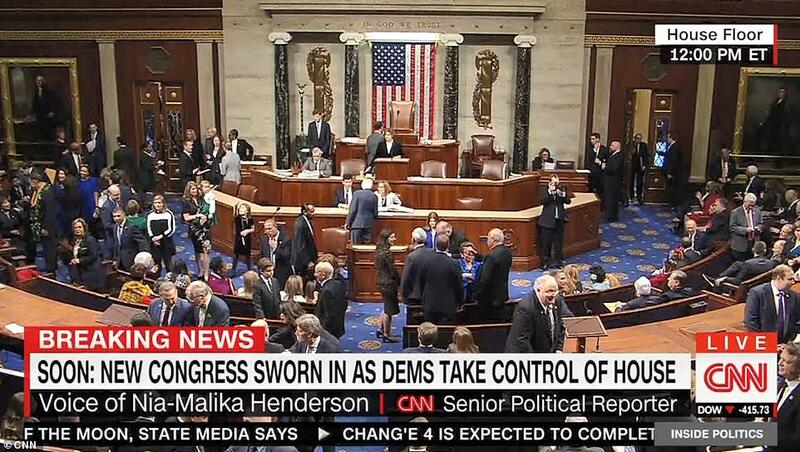 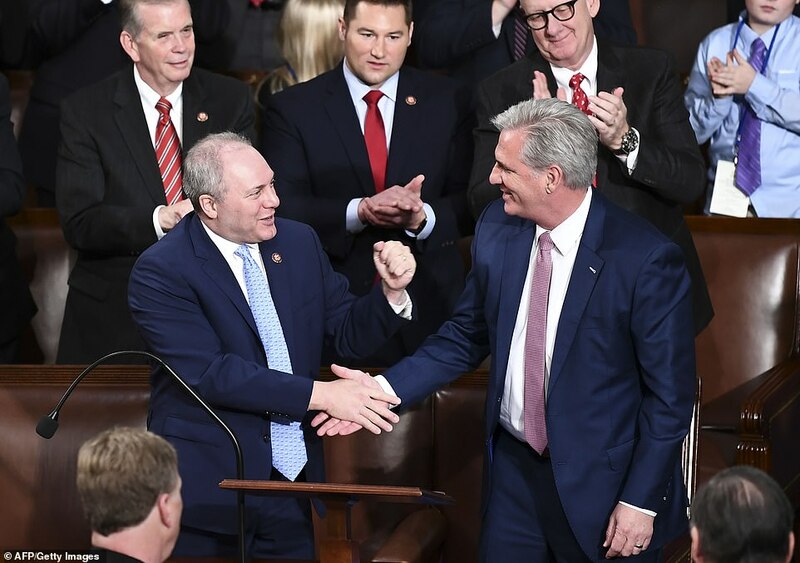 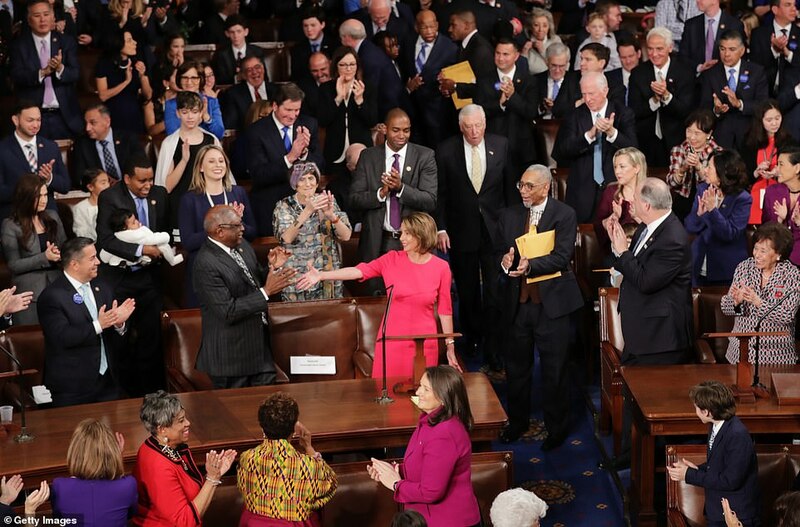 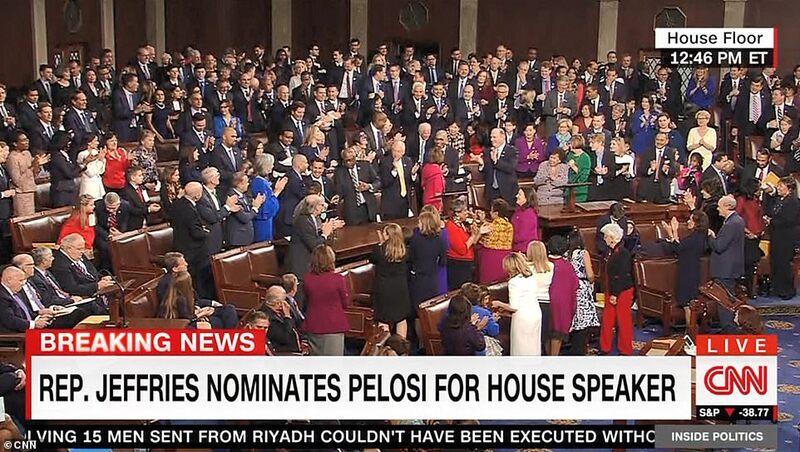 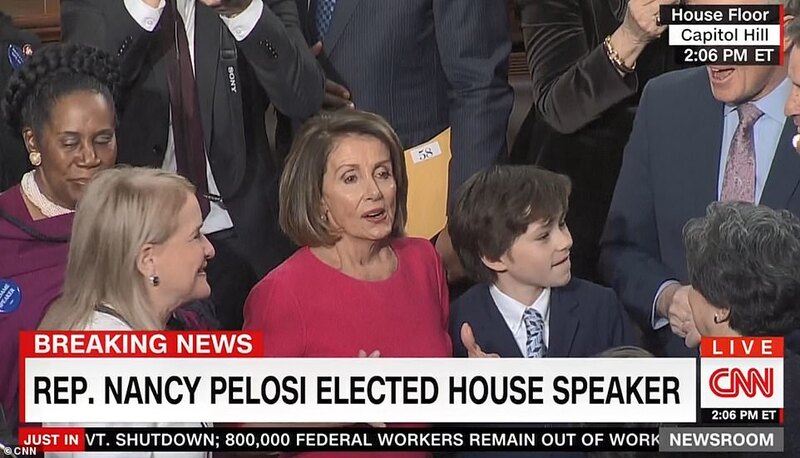 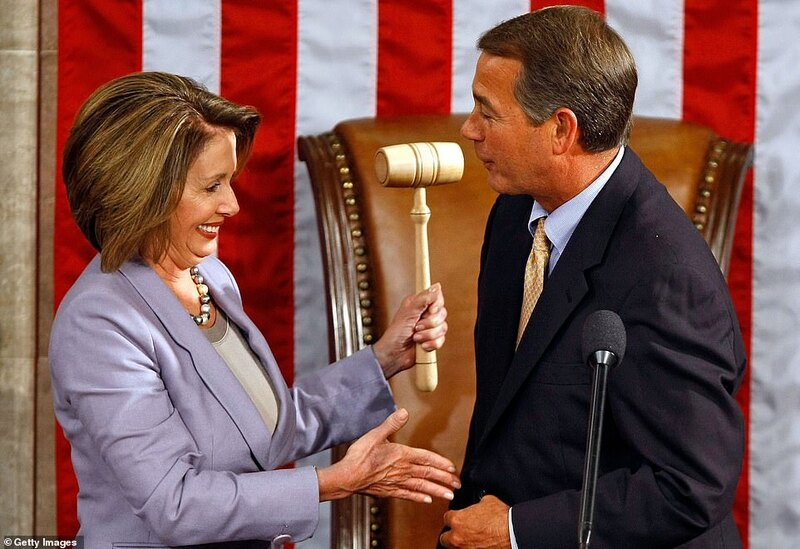 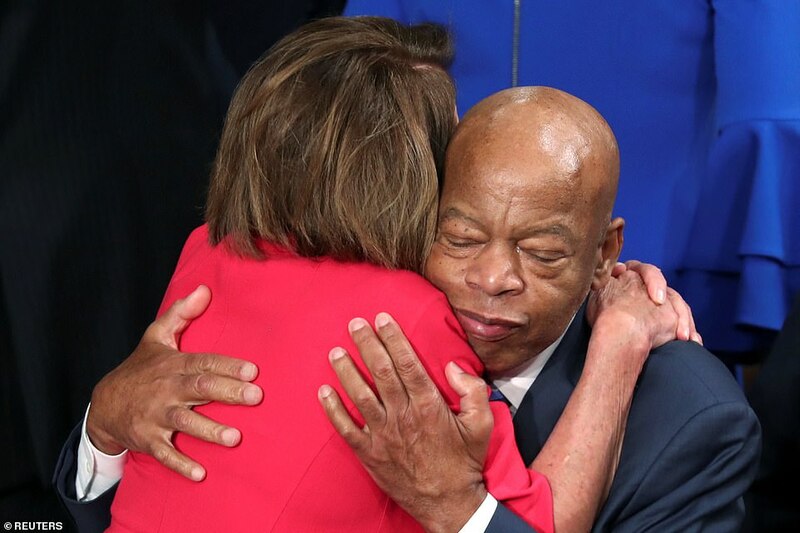 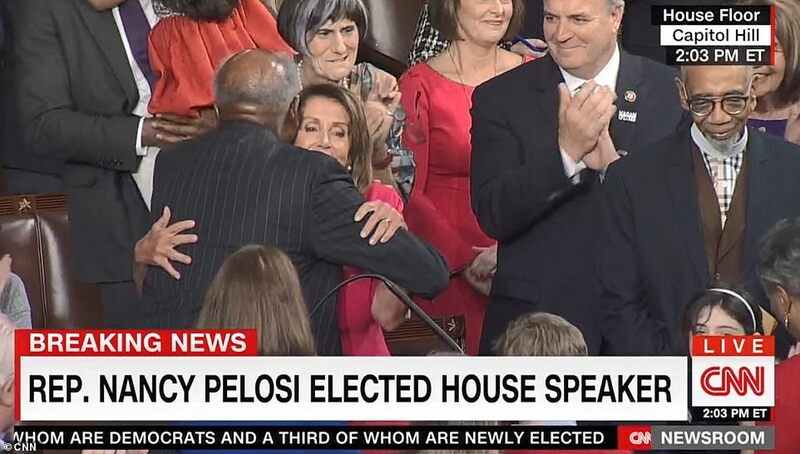 His seven-minute appearance started with his congratulations to Pelosi.